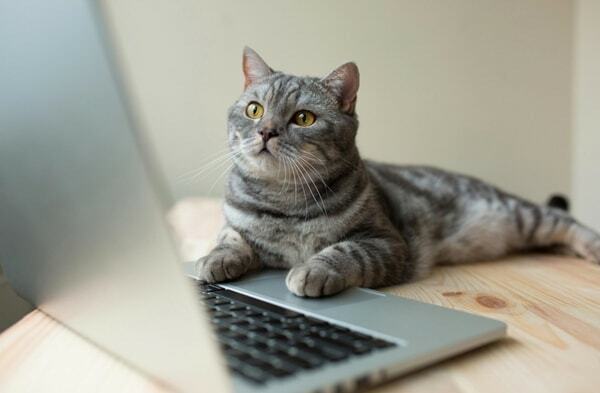 Top Ways Your Cat Can Enjoy Labor Day...Or Not. 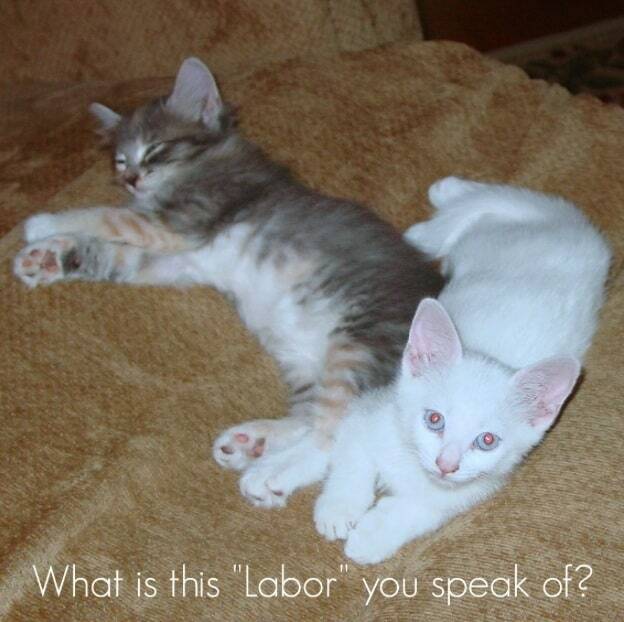 Top Ways Your Cat Can Enjoy Labor Day…Or Not. Labor Day…A Day of No Work? Your Cat Doesn’t Think So! The Labor Day holiday is already upon us; a fun-packed three-day weekend marking the end of summer. If you’re like us, you just can’t wait to cook up some hot dogs, spend some time by the pool or watch some baseball. It’s also the day when almost everyone gets a day off from work; a nice break from your boss. Cats, however, are largely unfamiliar with the concept of “Labor Day.” As you well know, your cat is unaccustomed to work and he spends most of his day lounging about while you, his servant, works for him. If it was up to your cat, you do not get a day off from this ‘servitude’, but no matter what your cat thinks, you can still take a break! 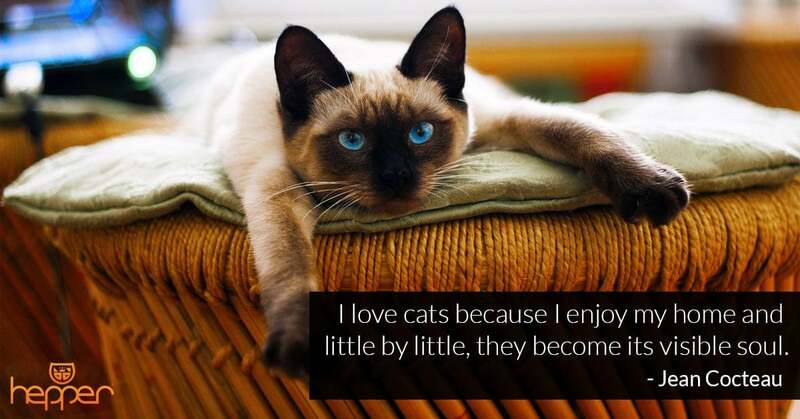 However, every cat owner needs to be mindful that this holiday can be tough for some kitties. 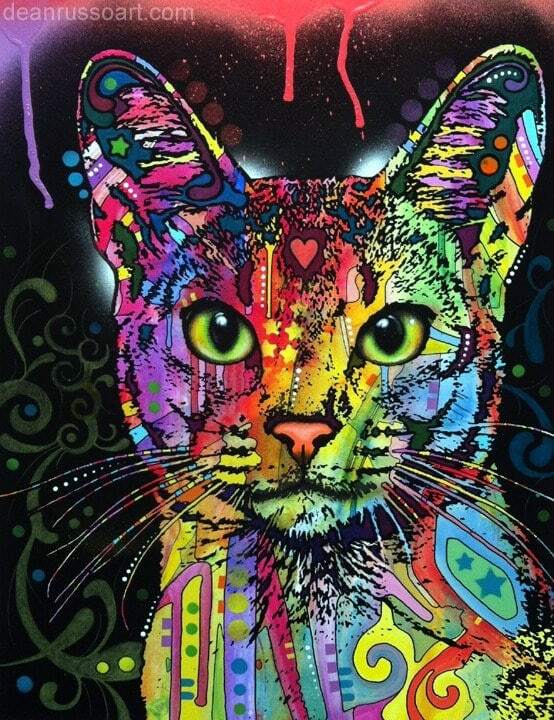 If your cat is friendly and outgoing, make sure that he has access to the party. If things get to be too much though, he should have a safe place to hide, such as under your bed. Encourage your cat to hang out while you watch the game. 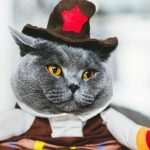 If you have cat furniture, such as a cat tree or cat pod, keep it in its usual spot – your cat may want to perch and watch the action as it is happening. If you tend to have more of a lazy cat or a grumpy cat, be sure that he has his own sanctuary away from all the noise. If his cat bowl is in a high-traffic area, such as the kitchen, move it to a quiet location before the festivities. Be sure that the litter box, as always, is in a low-traffic area of the house. 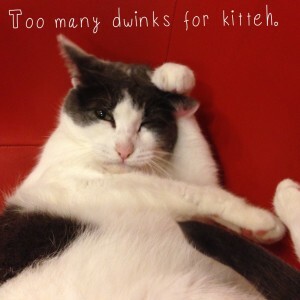 Making these adjustments will keep your cat calm during the party. Unfamiliar dogs should not be allowed on your cat’s turf for Labor Day parties. You might think that your cat will just hide, but some cats will become defensive and even aggressive around new dogs. Some cats can be so stressed out by a new dog that they begin to urinate or spray inappropriately around the house long after the party is over. It’s not the Fourth of July, but your cats can still be terrorized by backyard firecrackers or municipal displays. If you know that a fireworks show is planned in your area, talk to your veterinarian about homeopathic calming remedies for your cats. If you are hosting a party at your home, be sure that snacks and alcoholic beverages stay out of your cat’s reach. Some cats are drawn to the smell of alcohol and you may find your cat with his face in your glass of bourbon! This is a dangerous scenario, as cats can be adversely affected by alcohol (just like your neighbors). Other treats should be “off-limits” as well, so instruct your guests to not feed the cat from the table. You definitely don’t want to add cat puke to your clean up list! The ASPCA Animal Poison Control center has a great resource on foods your pet should never eat. Be informed – Click Here to read more! If you think that your cat has ingested something toxic, contact your veterinarian or the ASPCA Animal Poison Control as soon as possible. You do have the emergency numbers on your fridge or programmed into your phone, right? While the humans are away…the cat will play! If you are going away for Labor Day weekend, basic daily care must continue for your feline friends. 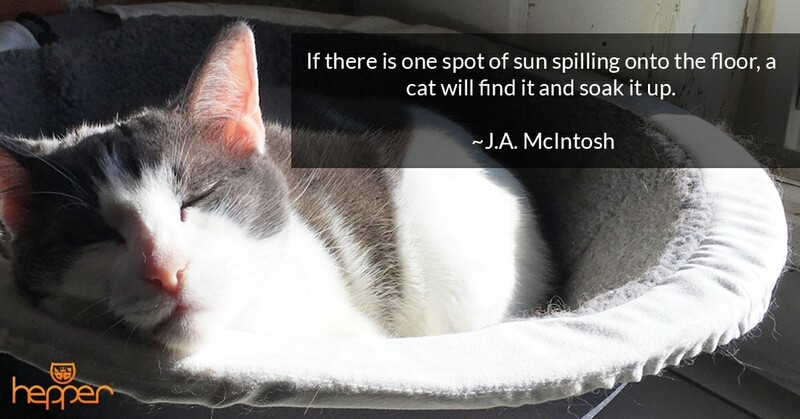 Even messy cats can’t stand a dirty litter box! 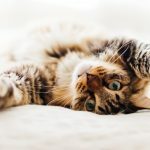 Cats are much more relaxed if cared for in their own home, with access to their own warm bed and cat scratching post, so do try to hire a pet sitter instead of sending your cat to a boarding facility. A friend or neighbor may be spending a quiet weekend at home and can come keep your cat company. 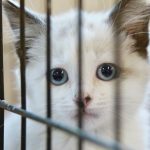 If you must consider a boarding facility, the best option for boarding would be to use a feline-only facility, such as a feline-only veterinary clinic. With a little planning and know-how, you and your feline friends can enjoy a fun and relaxing “day off” – after all…you deserve it! 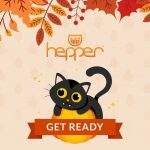 This post was written for Hepper by our friend Dr. Deborah Shores. Deborah is a life-long cat lover and graduate of Mississippi State University College of Veterinary Medicine. Her first cat Hawkeye, a cuddly applehead Siamese, inspired her to become a veterinarian. She enjoys working with a variety of animals, from Macaque monkeys to cats and rabbits.